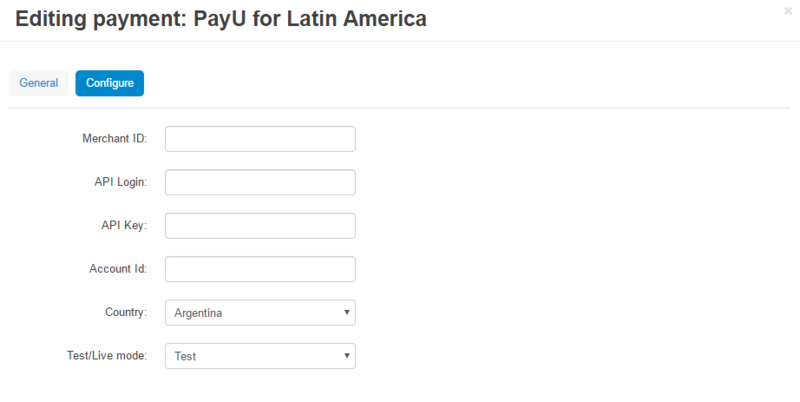 Provide PayU payment option for your Latin American customers. 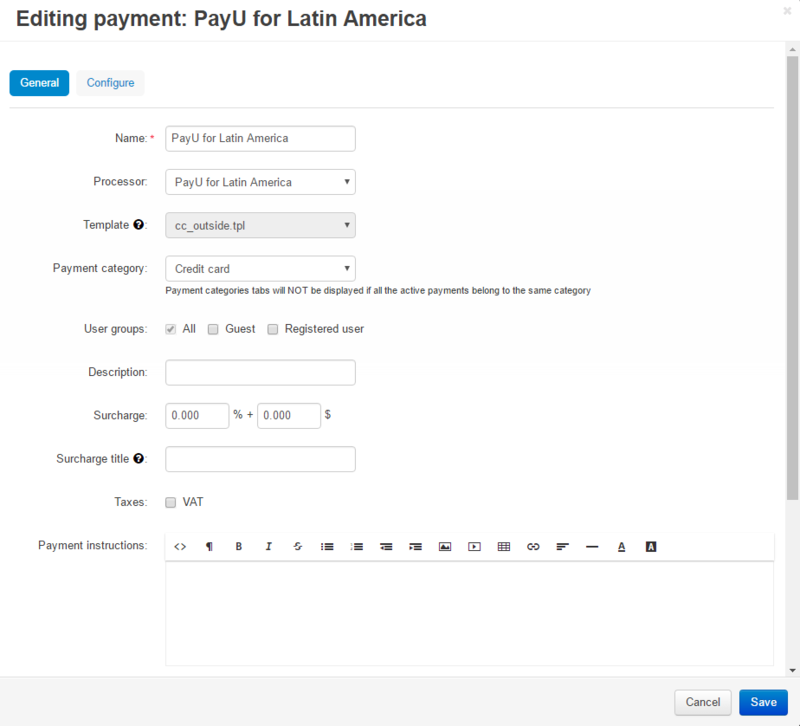 Extend your target audience to the customers from Latin America with PayU Payment Gateway. It allows you to accept credit card and debit card payments from customers in Latin America. When your customers click the button to pay, they are redirected to the PayU checkout website to make the payment. 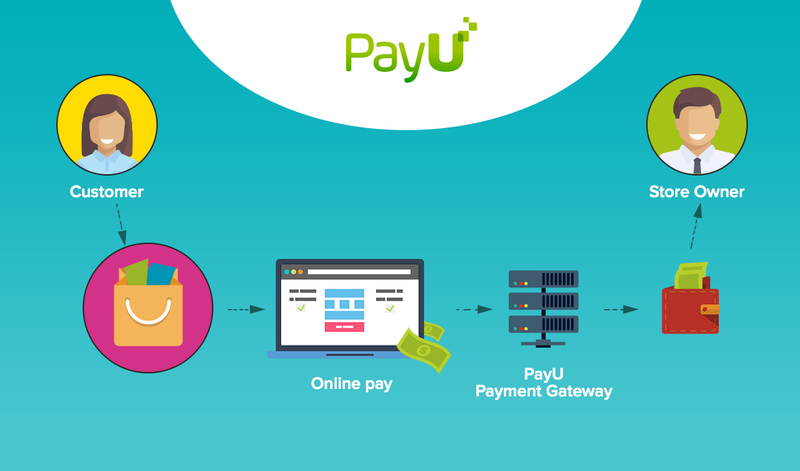 With PayU anti-fraud system, you can be sure that your customer personal details and payment information are protected. Accept credit card and debit card payments, bank transfers, bank payments via PayU. Available in Argentina, Brazil, Chile, Colombia, Mexico, Peru, Panama (an individual payment method should be created for each country). Secure transactions with PayU anti-fraud system. Back-to-store button after the payment. [!] 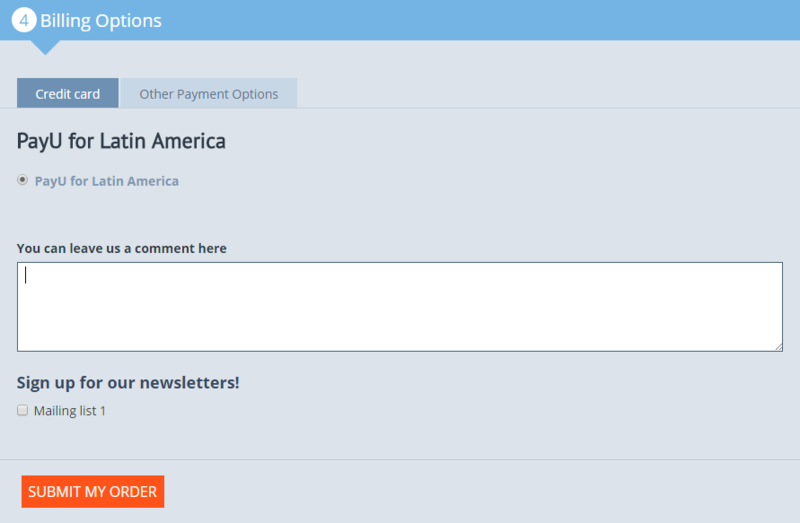 The 'No payment method is configured' message appeared and unauthorized customers could not place an order if the USD currency was disabled and PayU payment method was active in the store. Fixed.